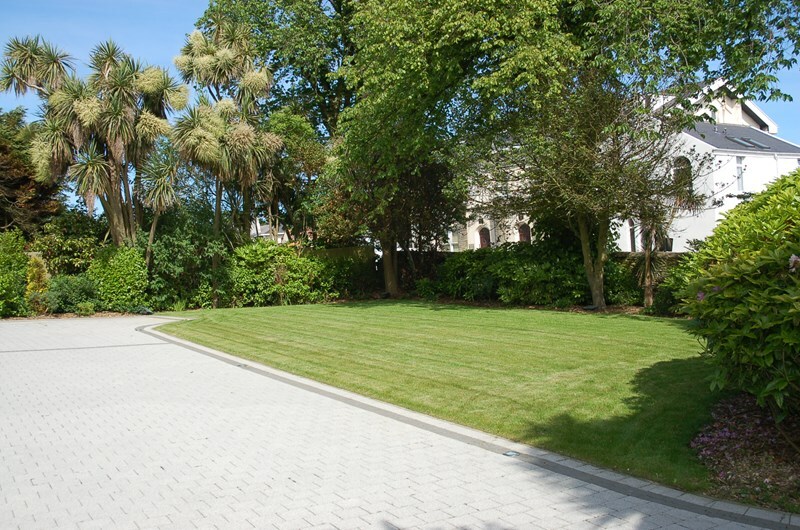 Easy Walking Distance of Central Business District & Douglas Promenade. 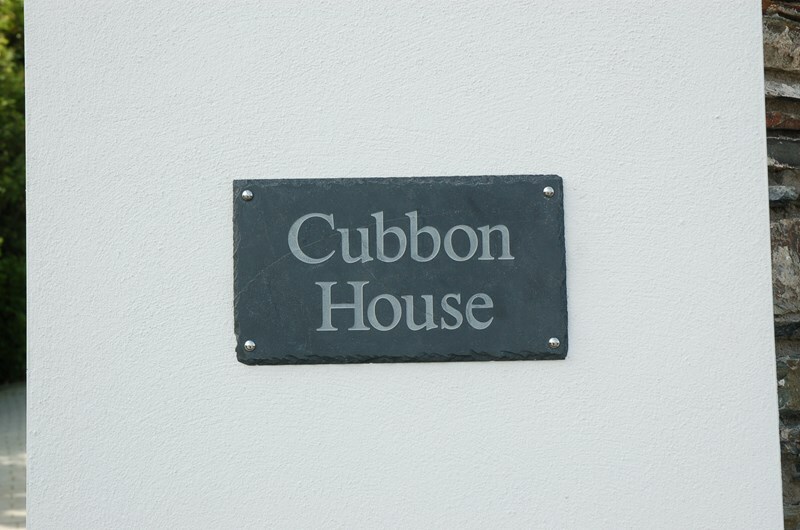 Cubbon House is a 6/7 bedroom detached Victorian Town house situated in the heart of Douglas. 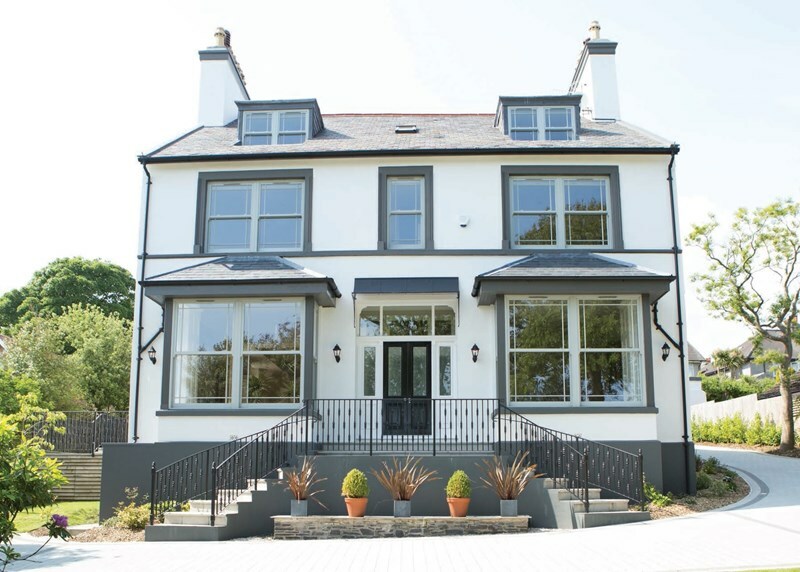 It has undergone a major renovation to restore its former glory as a prestigious home. Care has been taken to renovate many features not least the beautiful wooden shutters throughout the property. 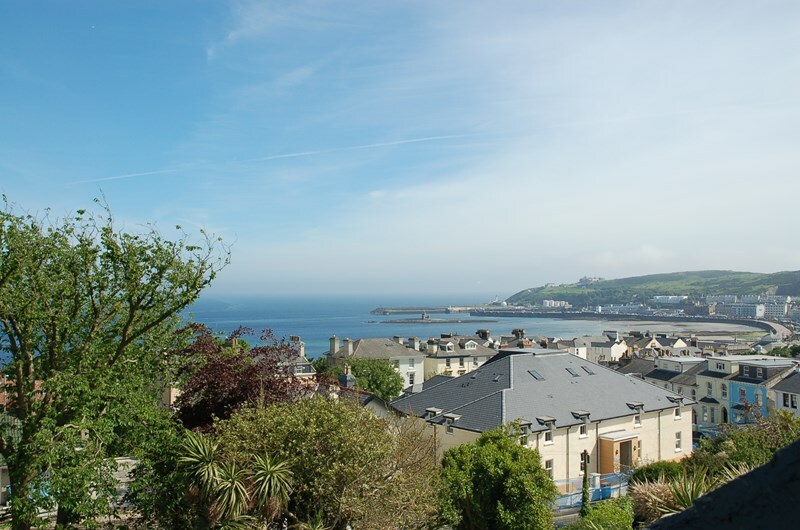 Its is privately walled and sits off a quiet road, 2 minutes from the promenade and town centre yet benefits from great views of the sea. Entering through the main automatic gates and along the illuminated Sienna block paved driveway toward the double garage, you are greeted by marble statues hidden in the shrubbery. The magnificent town house is then accessed by twin stairways. 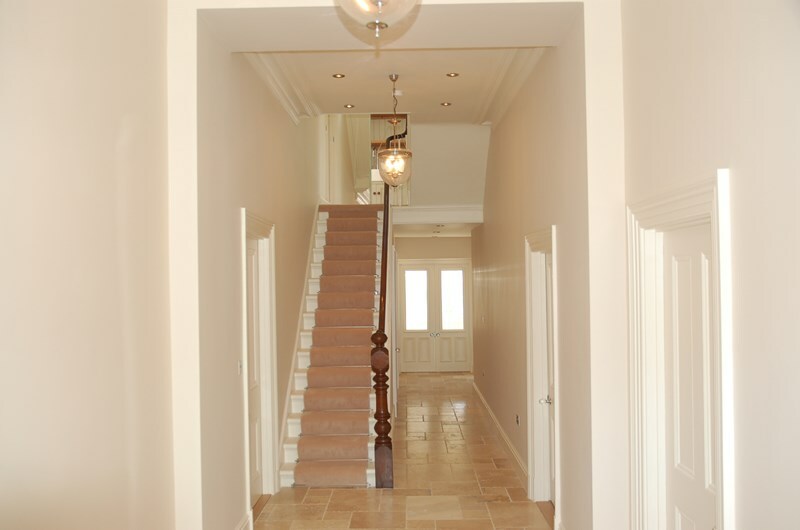 The hallway is laid with travertine tiles and has an original restored Victorian staircase. To the right there is a drawing room with a Chesney fireplace and to the left the living area and kitchen with handmade furniture. Miele appliances are fitted throughout and there is a separate pantry for maximum storage and convenience. 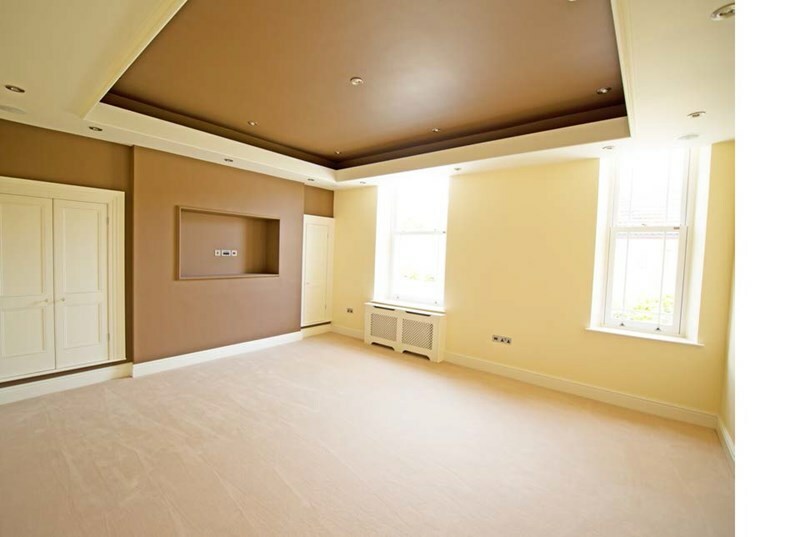 The TV room is great for film lovers and is fitted with surround sound ceiling speakers. A large network cupboard provides the whole house with multi media streaming and is located here. All rooms are CAT7 wired so the latest in multi media can be accessed and played throughout the home. The principle rooms are fitted with Lutron controlled mood lighting. 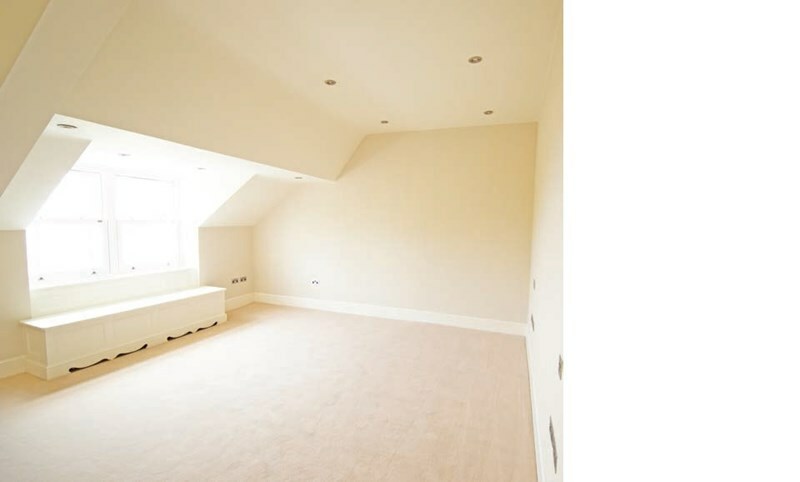 A side entrance to the property leads to an oak and walnut panelled boot room, which is adjacent to a multi purpose room which would be ideally suited as a gym/office or further bedroom with its tiled floor and underfloor heated en suite wet room. 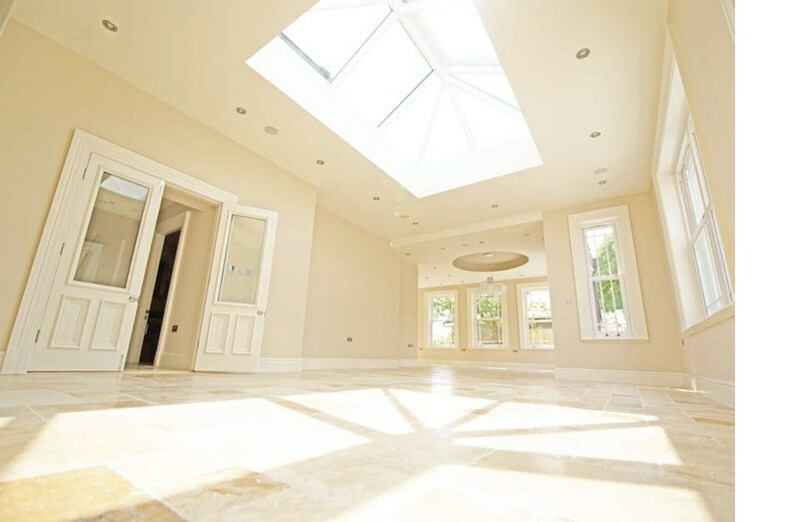 To the rear of the ground floor is the magnificent Orangery which spans 11 metres and is perfect for entertaining all year round with its underfloor heating. 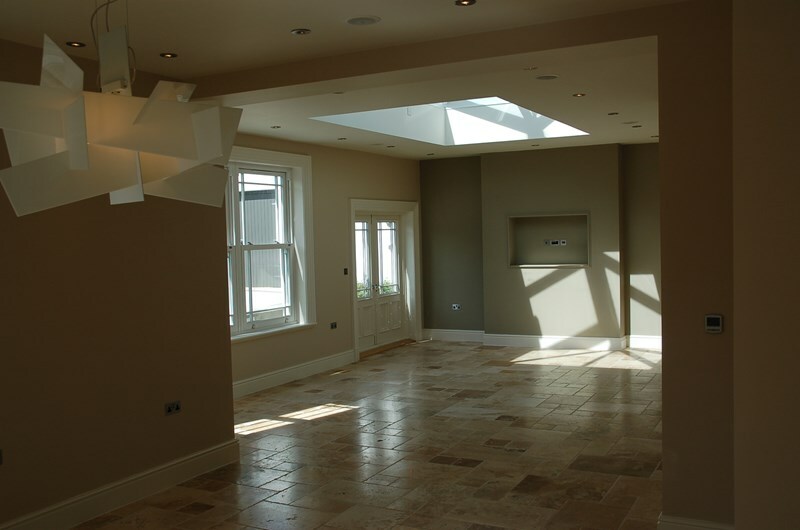 This space and the whole of the property is complemented by state of the art Prestige sash windows which flood this house with natural light. Twin doors lead out on to a south facing terrace - perfect for sitting out and firing up the BBQ. As we go upstairs a large mirrored wall conceals a hidden laundry room situated on the first floor half landing. There are four double bedrooms on the first floor, all with beautifully tiled underfloor heating en suites with Hans Grohe fittings. The master bedroom benefits from a large dressing area whilst the en suite has a bath with a fitted TV and beautiful views of the sea. 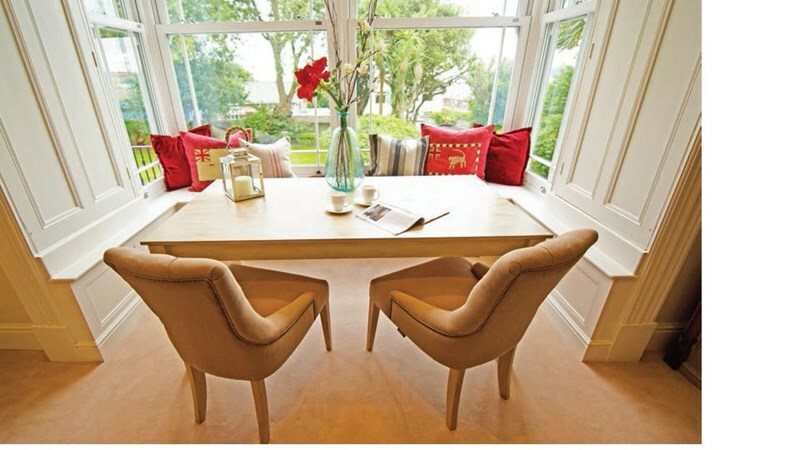 The second floor boasts two more en suite bedrooms with amazing views of the bay. This property is a mixture of original fittings and cutting edge technology which results in a fantastic home for the modern family. 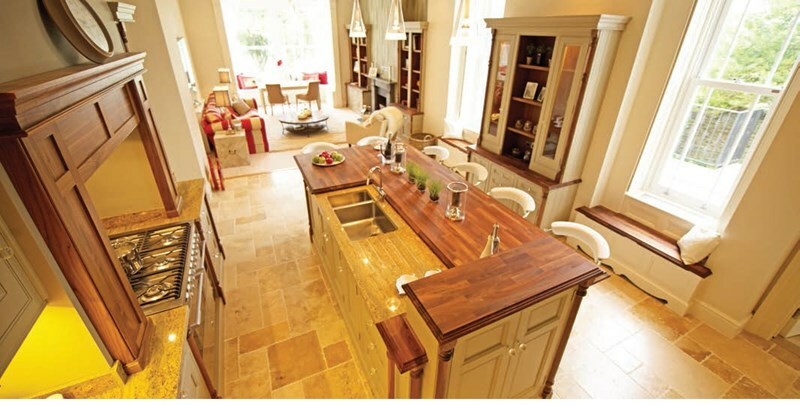 Quality newly fitted floor coverings, light fittings and kitchen appliances are included with the house. The property is private, but enjoys the convenience of being only 5 minutes walk form all the amenities that the capital can offer. Travelling northwards along Douglas Promenade, turn left at the traffic signals near the Villa Marina onto Broadway. Proceed along towards the cross roads and take the first turning on the right onto Victoria Road and then take the fourth turning on the left into Princes Road. Turn immediate right onto Marathon Road where Cubbon House can be found a short distance along on the left hand side being clearly identified by the imposing and impressive pillared gated entrance. Handmade fitted bookshelves. 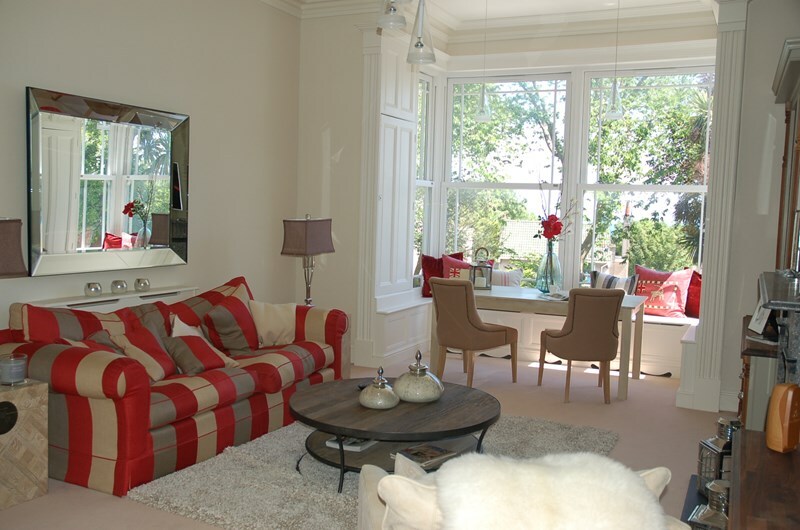 Real fire and window seating with large sash windows and views over the garden. Finished in Walnut and Oak with granite worktops. 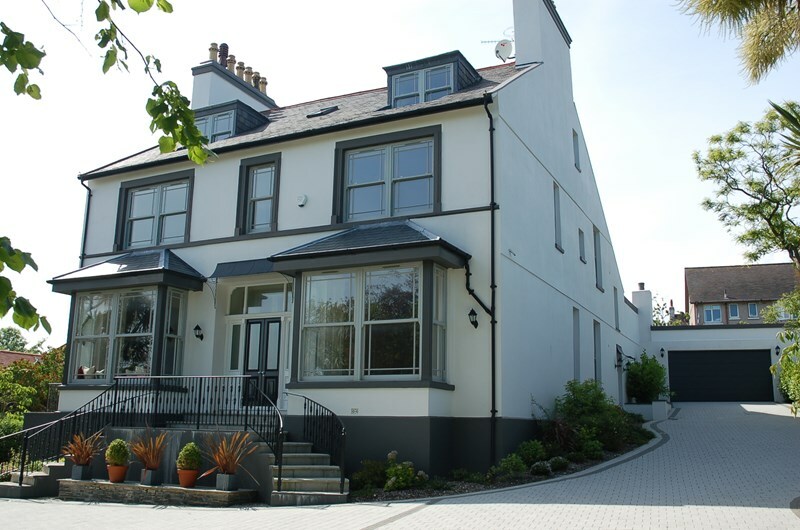 Fitted with stainless steel range cooker and Meile fitted appliances. 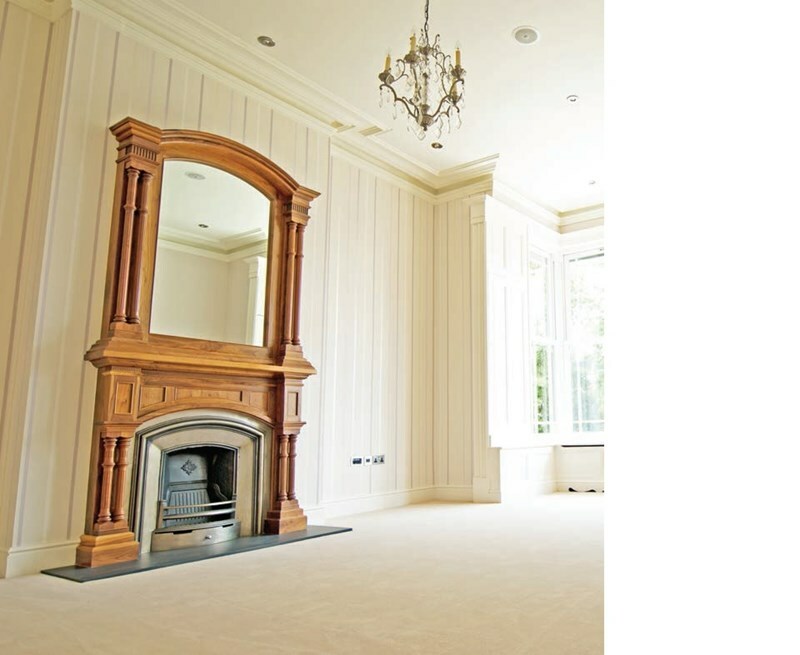 With original Chesney Fireplace and mirror surround. With underfloor heated Travertine tiles. Double doors leading to rear courtyard. Double doors to South facing terrace with mains piped gas for the family BBQ. With CAT7 Network stack in cupboard for media control throughout the property. 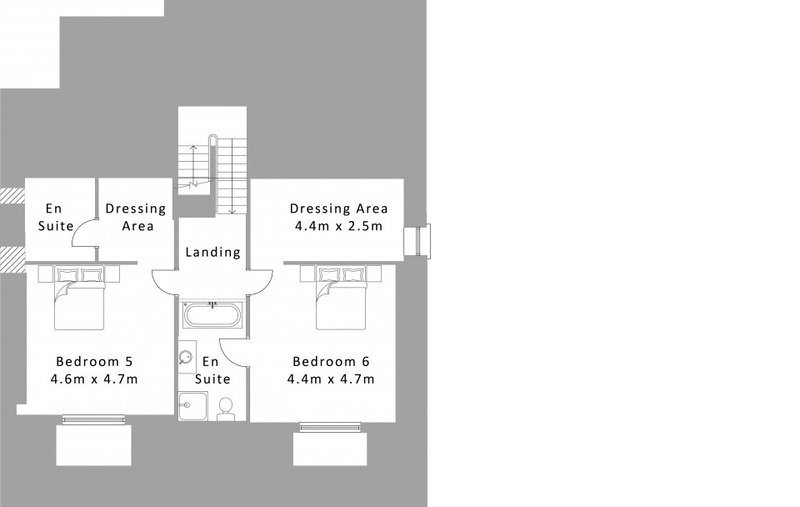 With fitted window seat and dressing area (approx 4.7m x 2.3m). 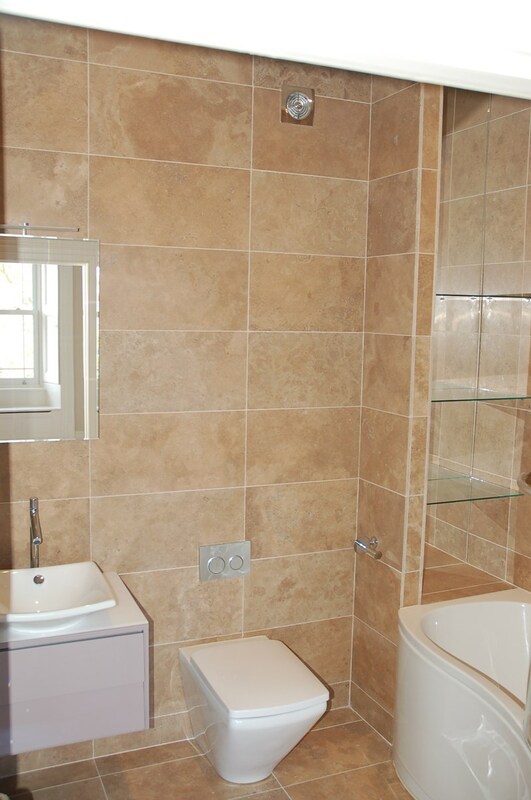 Underfloor heated Travertine tiled En-Suite with bath and shower and fitted TV. With fitted window seat and dressing area. Underfloor heated Travertine tiled En-Suite. 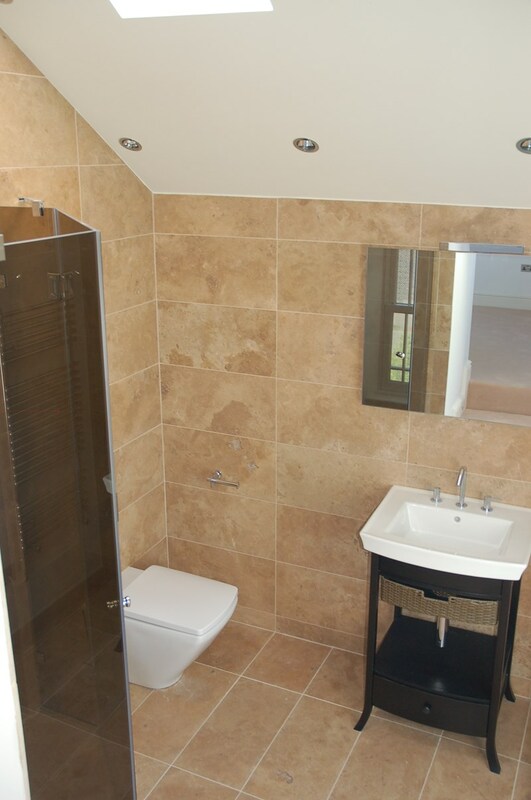 With dressing area and underfloor heated Travertine tiled En-Suite. With fitted window seat and dressing area. Underfloor heated Travertine tiled En-Suite with bath and shower. All mains services are installed. Gas fired central heating with an option for oil fired central heating. 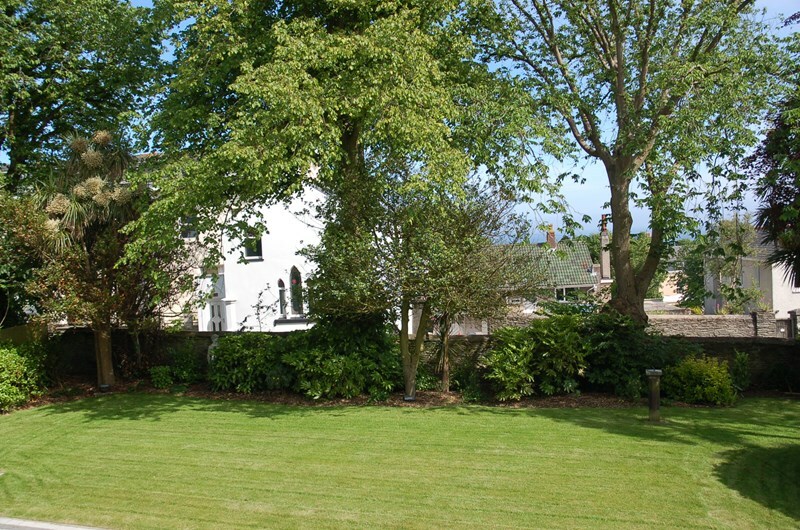 Rateable Value: £324.00 Rates Payable: £2247.00 Approx.